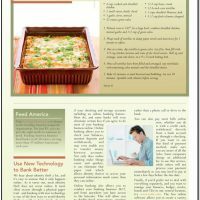 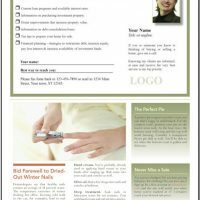 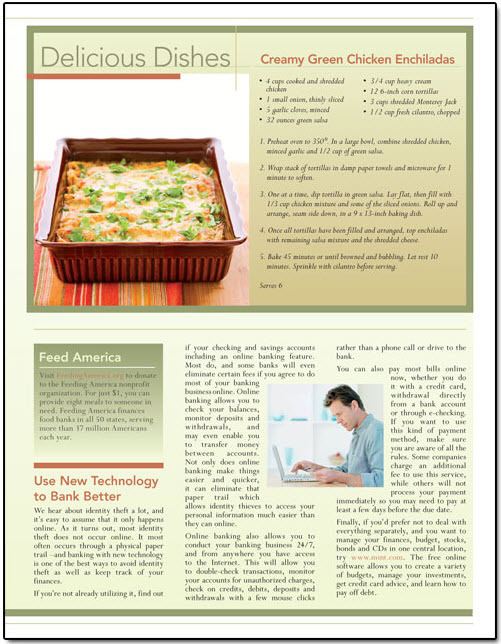 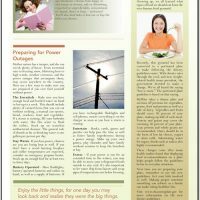 Print Newsletters - Market Focus, Inc.Market Focus, Inc.
Market Focus partners with In Touch Today to provide several printed newsletters you can send to your clients. 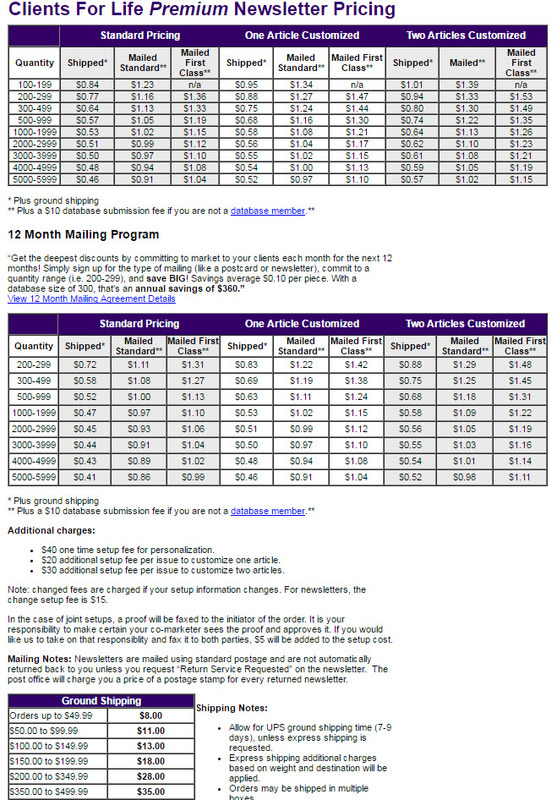 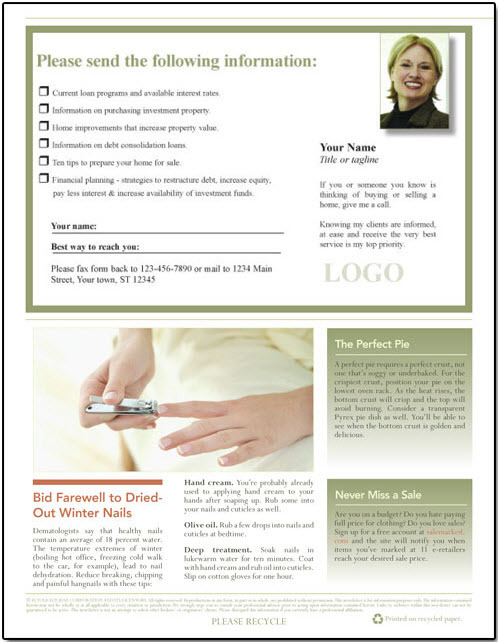 Statistics continue to show that newsletters are a great way to build your business. 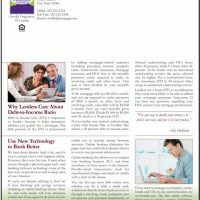 Clients for Life – provides your clients home-related information and keeps your name and contact information at their doorstep. 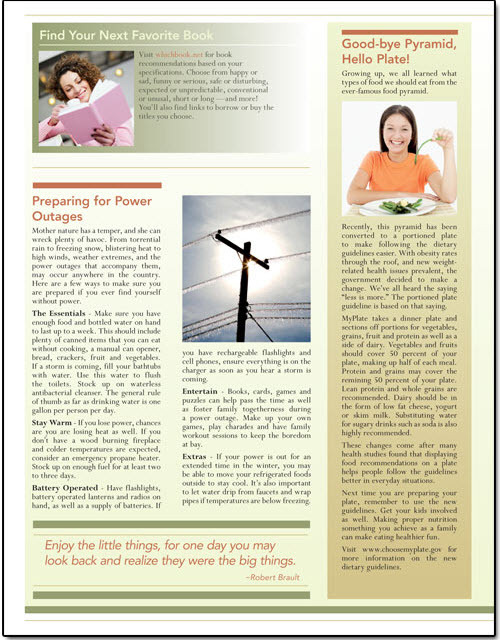 Published monthly, you can choose to send it as often as you’d like. 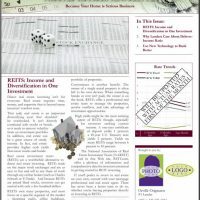 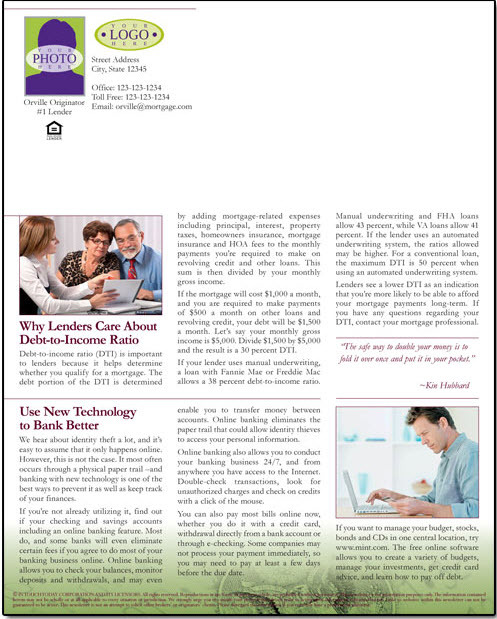 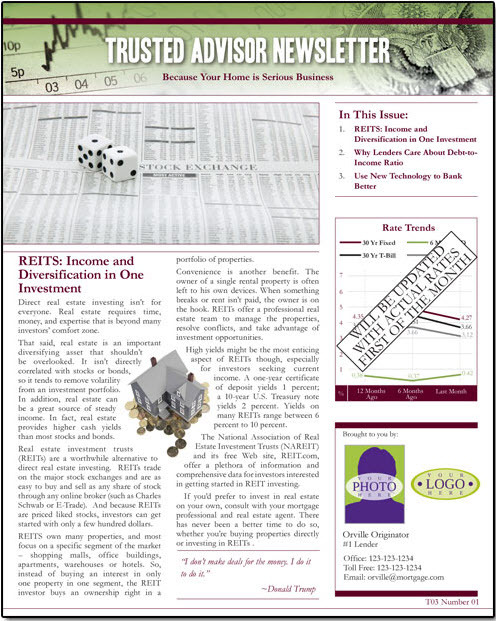 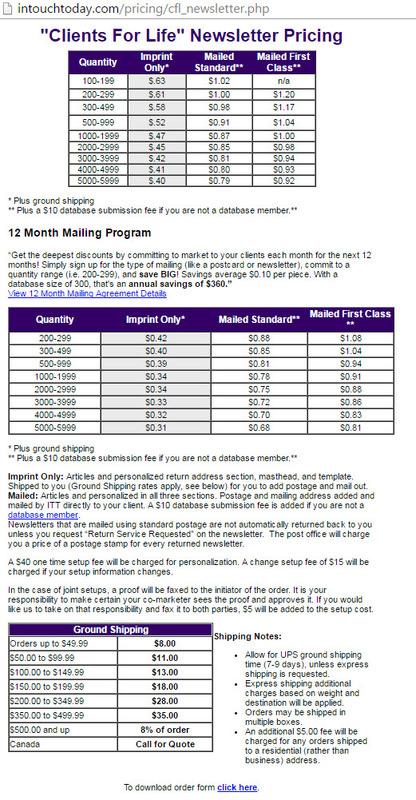 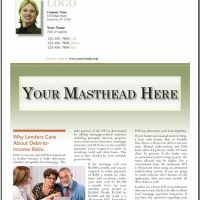 Clients for Life Premium – Contains the same information as the Clients for Life newsletter, but in full color. 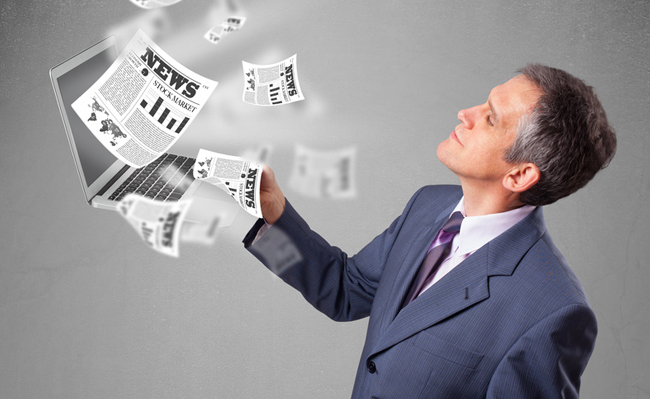 You can also replace up to two articles with your own custom content. 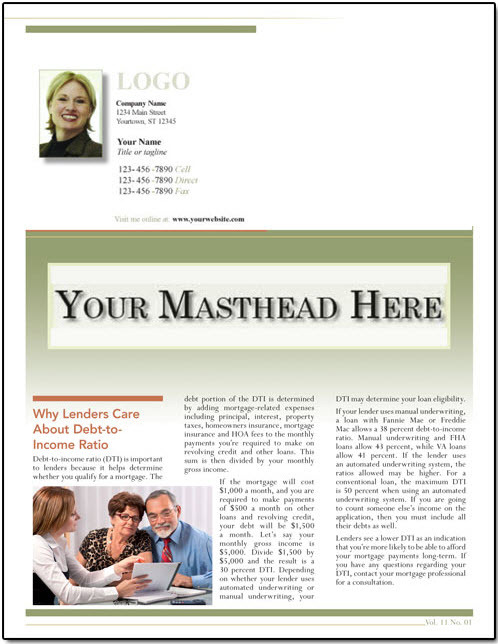 Trusted Advisor – provides your clients with relevant financial information to educate and build trust.